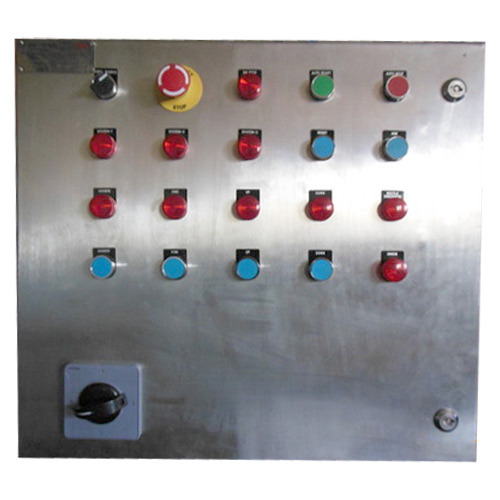 We make available Electrical Instrumentation Control Panels which are acclaimed for their make. We have superior storage facility to keep large product range that we make available. In order to meet elevated quality norms, we keep it updated with modern work methods. Online payment processing that we offer is secure, instant and hassle free. Apart from online payment, we also facilitate payment against purchases through offline mediums.